What Is Silicon Dioxide in Supplements? Certified Intuitive Eating Counselor and collector of degrees, Lauren Cash is committed to helping women find freedom from body/food drama so they can feel great and live life intentionally to the fullest. Her primary areas of focus are eating disorders, body image and weight stigma. She offers whole-body living tips on her website: Breathe & Nourish. When silicon binds with oxygen, it creates a compound called silicon dioxide (SiO2). Another name for silicon dioxide is silica, which includes its various compositions, both natural and synthetic. Silica has three broad categorizations: crystalline, amorphous and synthetic amorphous. 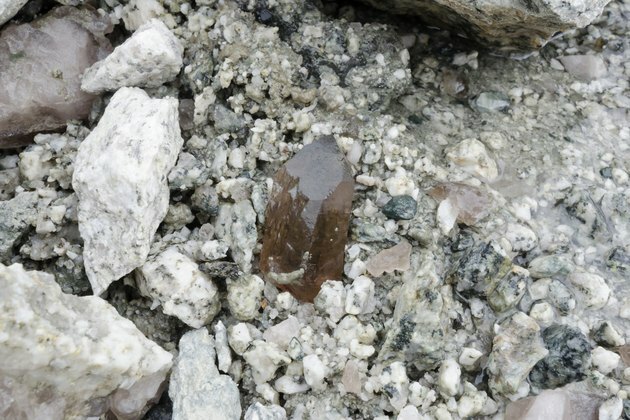 The most common form of crystalline silica is called quartz, which is found in the rocks and sand that make up 90 percent of the Earth’s crust. Silica, or silicon dioxide, is found in a variety of forms in our environment, as it is ubiquitous. It is naturally found in the earth, in our body tissues and in our food. How Is Silicon Dioxide Used? Silica nanoparticles are used by many industries including the drug, cosmetic and food industries. Most commercially used silica is created by crushing or milling it from natural sources. Depending on its form, amorphous silica has a wide range of physicochemical properties. Just as it appears in multiple forms, it has a variety of uses and can be found in many products. Its appearance in food can be due to multiple reasons. Amorphous silica is used as a supplement additive as an anti-caking agent, since silica absorbs excess moisture and prevents ingredients from sticking together when supplements are exposed to moist or humid conditions without interfering with the active ingredients. It can also be used as a food additive as a carrier of flavors and fragrances. Silicon dioxide and silica gel are used as pesticides, so it may be found in food due to exposure to crops, food handling and food preparation. What Products Contain Silicon Dioxide? What Health Risks Are Associated With Silicon Dioxide? The health risks associated with silicon dioxide vary and are dependent on many factors, especially the form of silica. Additional factors include qualities such as the size, specific surface area, coating, number of particles, concentration and duration of exposure. One of the concerns about the silica nanoparticles is that they are able to pass the blood brain barrier, which usually keeps harmful substances from getting into the brain. Those most at-risk for adverse health outcomes correlated with silicon dioxide exposure are occupational industry workers in fields that breathe in a large amount of crystalline silica dust, particularly in the crystalline forms of quartz and cristobalite, as these have been deemed carcinogenic. Although the mechanisms of this toxicity are not clear, there is a large body of work that demonstrates this correlation. Crystalline silicon is associated with silicosis, which is a lung disease caused by inhaling tiny bits of silica over a long amount of time. Silica exposure has also been associated with rheumatoid arthritis, small vessel vasculitis, autoimmune diseases and kidney damage, but there have been contradicting studies about kidney damage. A 2012 study published in the journal Renal Failure found a positive and consistent association between silica exposure and chronic kidney disease (CKD). This study found that occupational exposure to silica is associated with about a third of an increased risk in CKD, and as the duration of the exposure increased, so did the increase in the risk for CKD. The U.S. Environmental Protection Agency placed silicon dioxide in Toxicity Category III, which is the second lowest degree of the toxicity rating scale. Silicon dioxide and silicates have had a history of use in food without detrimental effects. Despite many reports and research studies, there is inconsistent and contradictory research on silicon dioxide’s safety. This may be due to the fact that it appears in various versions and most of the research conducted has been on crystalline forms and just recently started on amorphous forms. There is not enough evidence yet to conclude that amorphous silica is correlated with the health risks that crystalline silica appears to have. 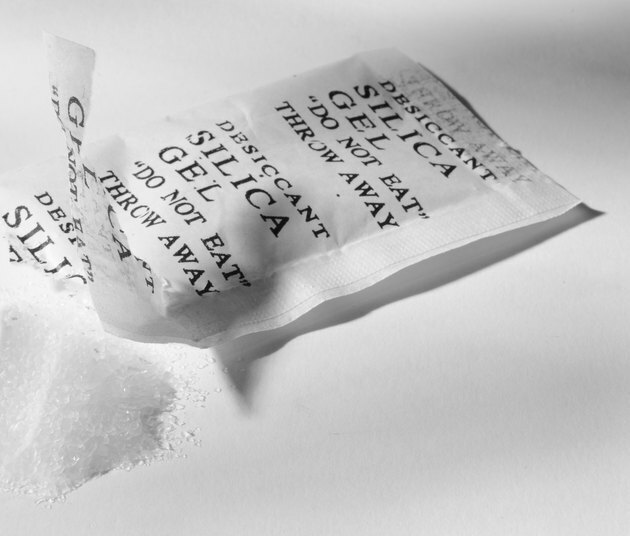 According to the Food and Drug Administration, silicon dioxide and silica gel as food additives are generally recognized as safe (GRAS), meaning that the average consumer will only ingest small enough amounts without adverse health effects. 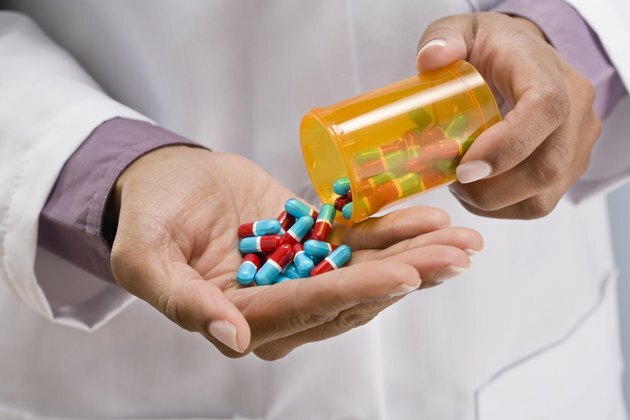 What Are the Potential Health Effects of Tocopheryl Acetate? Is Too Much Beta Carotene Bad for You?